Emily Luccock thought the worst was behind her; she had survived the horrors of Sugar Hill Hall and been reunited with her beloved Aunt and Uncle Twice. Now she is devastated to be left at Mrs. Spilking's Select Academy while her aunt and uncle sail for India. 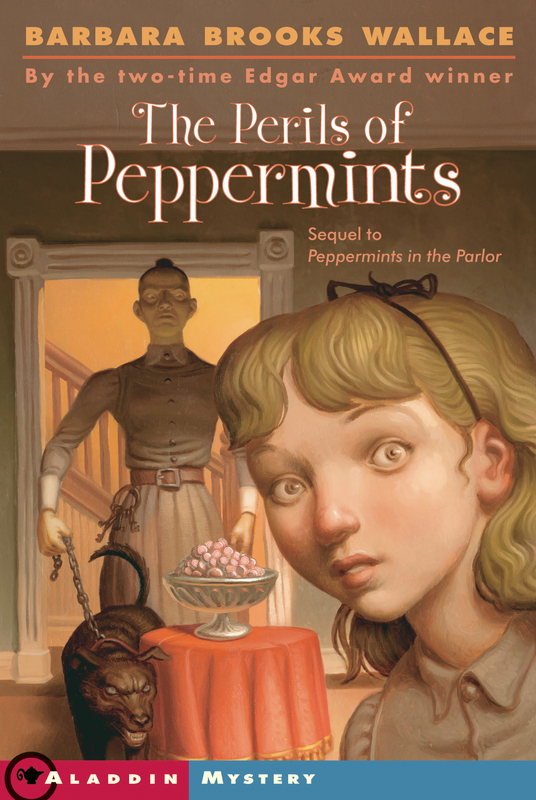 But nothing can top Emily's misery once she spies the dreary school, icy Mrs. Spilking, and, once again, a bowl of tantalizing yet forbidden peppermints! Emily tries to keep her spirits up while counting the days until she can rejoin Aunt and Uncle Twice. But she soon realizes her aunt and uncle have all but forgotten her, and, worse, Mrs. Spilking's behavior grows increasingly cruel -- and suspicious. Can Emily discover what's going on at the dreadful school before her future is destroyed forever?